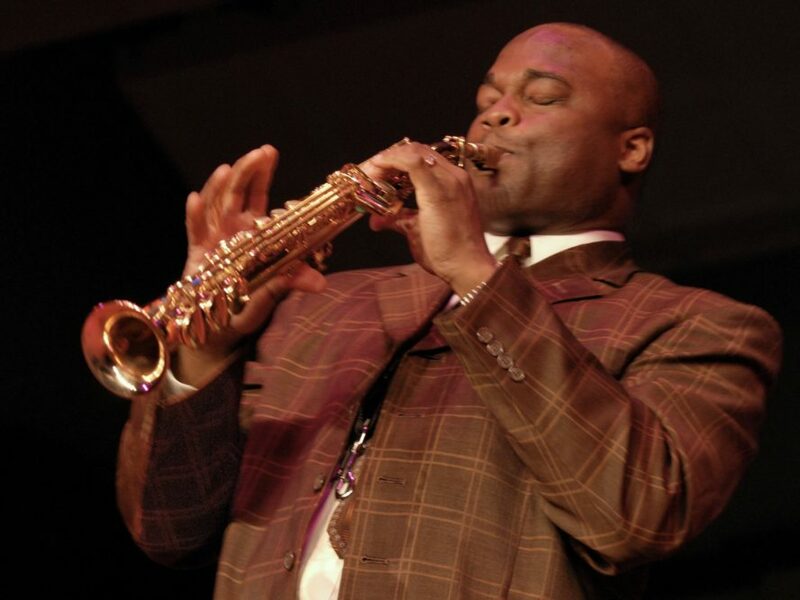 International saxophone sensation James Carter fills enormous festivals and concert halls around the world, so it is a rare treat to hear him in a more intimate setting. Extraordinarily virtuosic, Carter soloed with the Detroit Symphony Orchestra and Neeme Järvi in 2002 and 2003, performing a saxophone concerto written for him and commissioned by the DSO, which he since has performed with major orchestras worldwide. He crosses boundaries in both the jazz and classical worlds. Carter is a powerhouse saxophonists and one of the most admired musicians of his generation. Composer/guitarist A. Spencer Barefield, who describes Carter as “the John Coltrane of our era” will join him. Carter and Barefield can be heard on Blue Note Records release “Detroit Jazz City” with other legendary Detroit artists. In the 1980s-’90s, Barefield and Carter toured the world with jazz legend Lester Bowie and others. A Kresge Arts Fellow, Barefield has received numerous awards for his music. Bassist Marion Hayden and percussionist Djallo Djakate Keita completes this incredible ensemble of world-acclaimed jazz stars. Thank you to our sponsors. 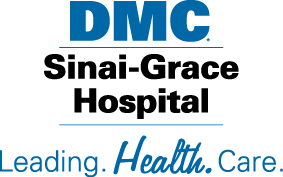 Tonight’s concert sponsor is DMC Sinai-Grace Hospital.